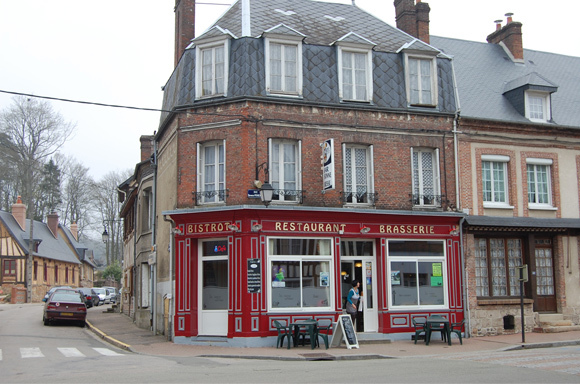 This is a wonderful and cult-worthy brasserie, run by the charming Brigitte and Alain Petit. Typically French, the Bonne Adresse caters in the morning for the artisan’s breakfast coffee, and then delicately transforms itself for lunch into a delightful restaurant with a surprisingly sophisticated menu. An imaginative menu and home cooking, is at the heart of the Bonne Adresse’s appeal. For those looking for somewhere to eat comfortably and economically, look no further. The lunch and evening menus for 12 euros are renown for their excellent value.